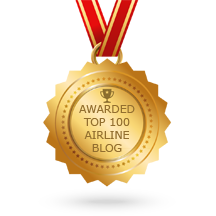 We previously reported on the world’s largest airlines top 10 list which looked at the combined fleets of operators, including subsidiaries and feeder partners. In this new list, we look at the current world’s largest airlines list at the end of 2017. First off, we look at the largest by number of aircraft in their fleet. 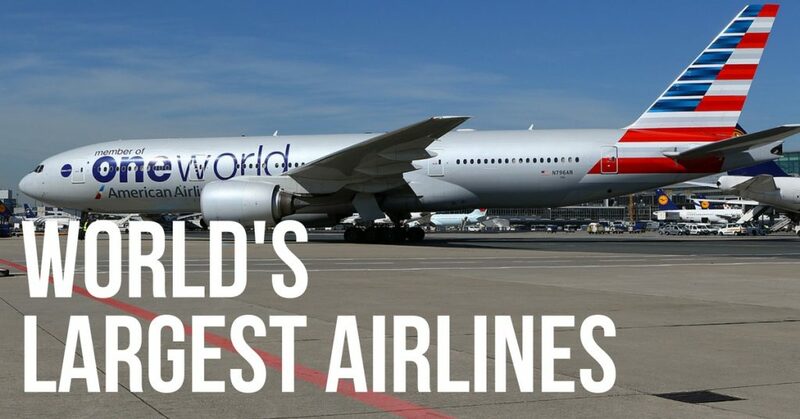 Still the world’s largest, with a fleet of around 950 mainline aircraft. 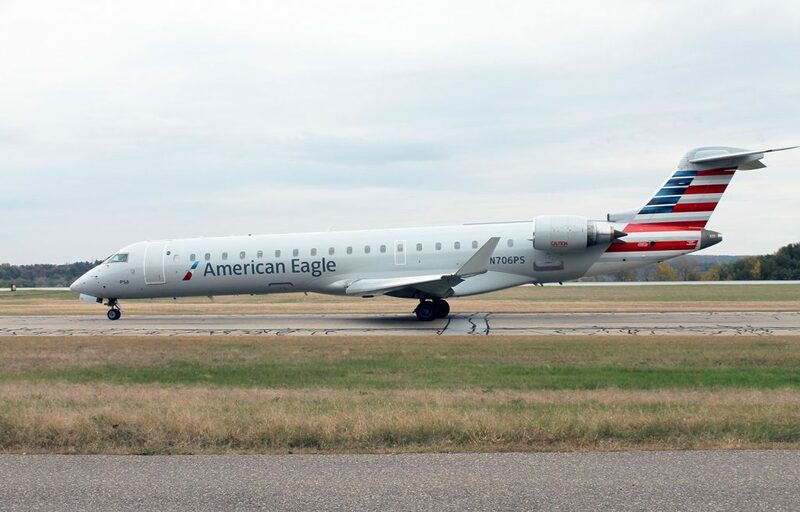 This swelled with the incorporation of US Airways’ fleet a couple of years ago. Older MD-80 aircraft are being replaced by modern Boeing 737 MAX 8s. 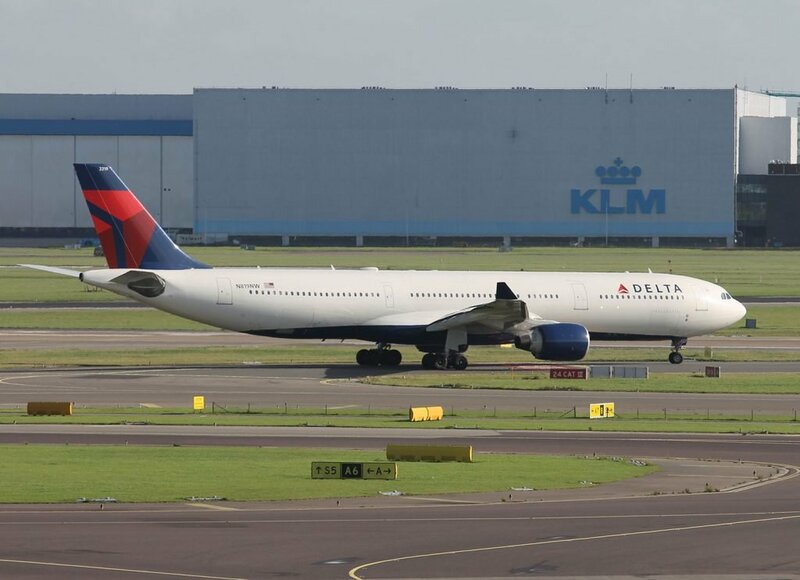 Not far behind is Delta, with 850 mainline aircraft in its fleet. 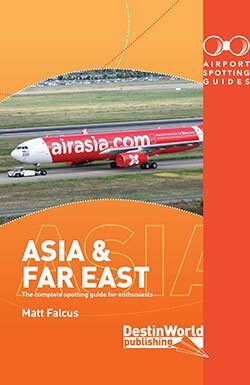 Recent acquisitions include the new Airbus A350, however older Boeing and McDonnell Douglas models are still operated. 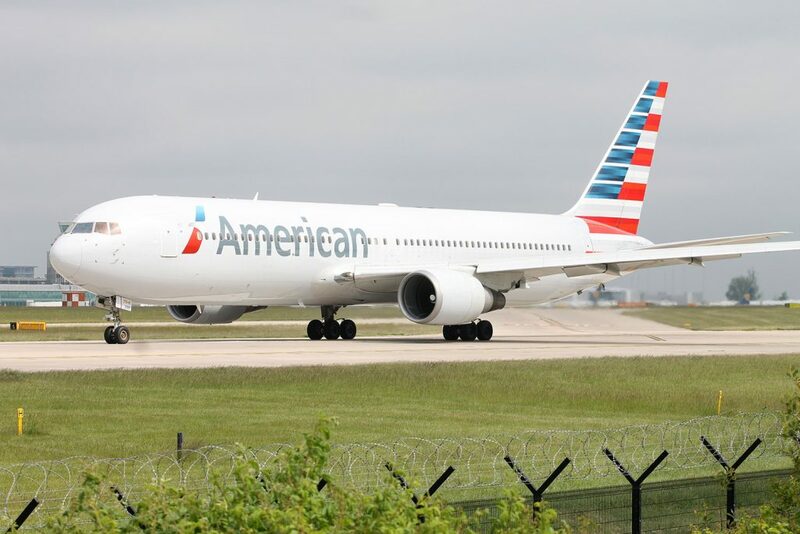 Another US carrier, which also benefited from its merger with Continental Airlines. 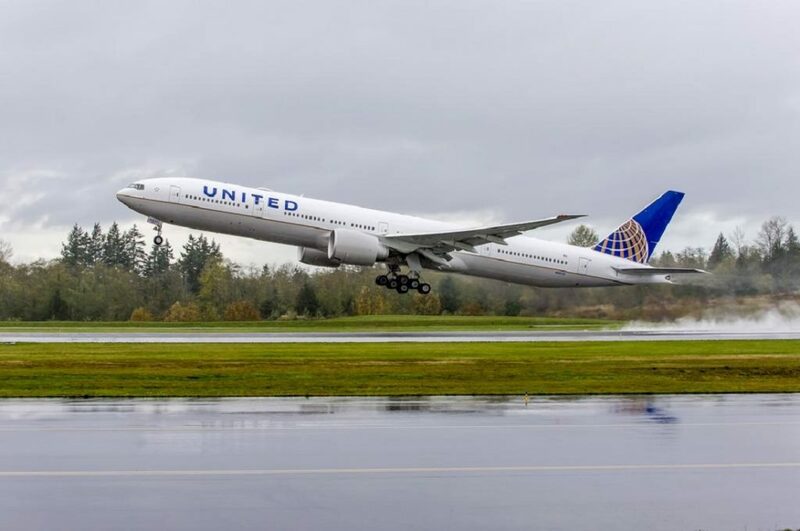 United flies approximately 745 mainline aircraft, with new Boeing 777-300ER and 787 models being added recently. 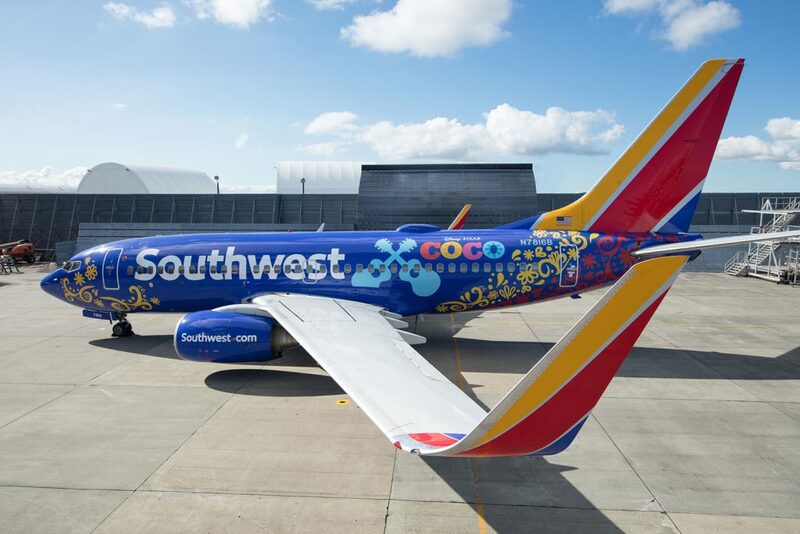 The inspiration behind low-cost carriers the world over, Southwest Airlines only operates Boeing 737 aircraft – 697 of them at the time of writing. 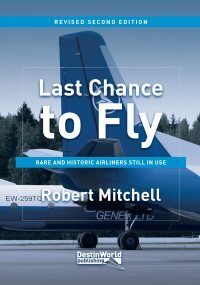 It recently retired the last of its older -300 models, with newer -800s and MAX 8s being delivered to fill the gaps. 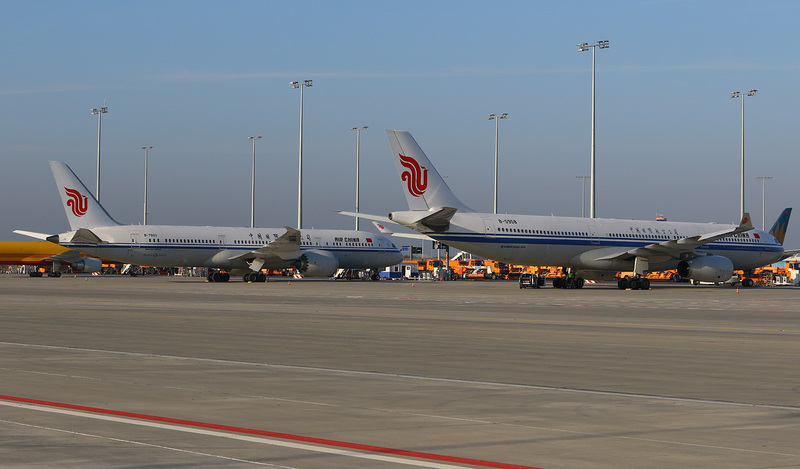 Larger than the national airline Air China, China Southern’s fleet ranks at over 545 aircraft (including 14 mainline cargo freighters). The airline’s fleet includes the Airbus A380, Boeing 787 and 737 MAX, making it incredibly modern. 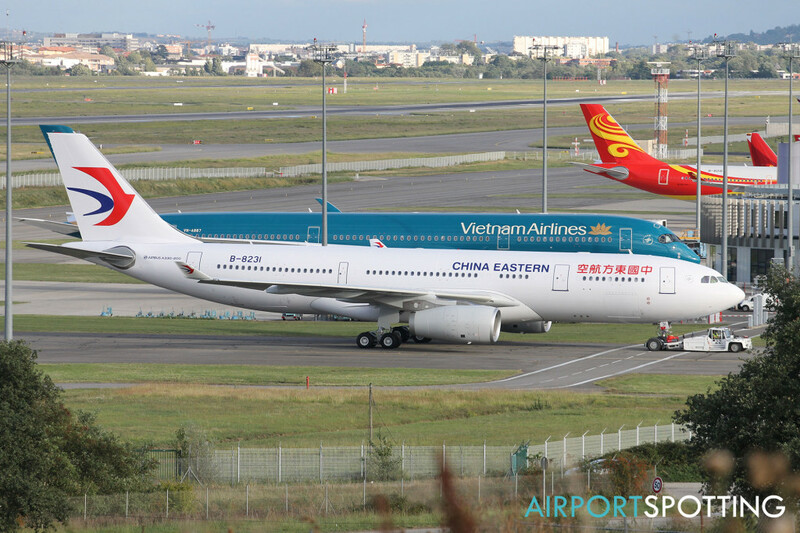 China’s second-largest carrier, based at Shanghai but with a strong domestic and worldwide presence, China Eastern’s fleet numbers 486 aircraft across Airbus and Boeing models, with the A320neo, A350, 737 MAX and 787-9 all on order. 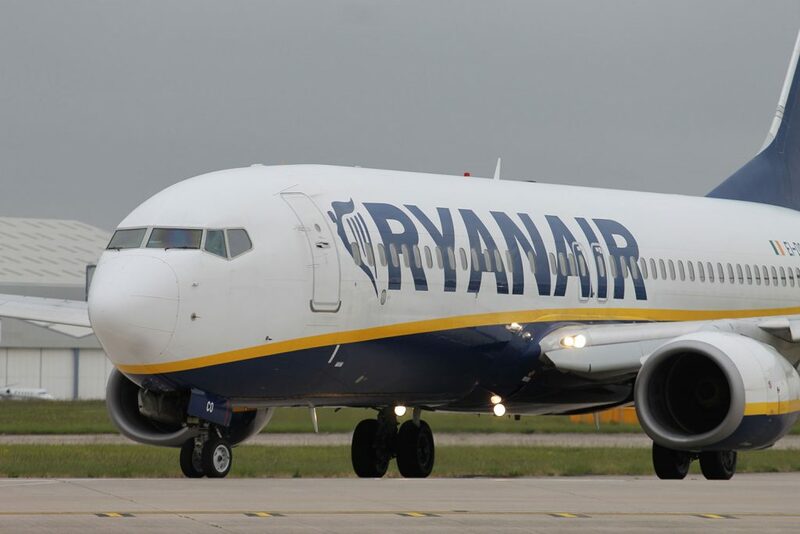 Europe’s largest airline by far is Ryanair which, like Southwest Airlines in the USA, operates a strict single aircraft type policy focused around the Boeing 737 – 413 of them. These mostly consist of the -800 model, but will see the special MAX 200 variant begin deliveries in 2019. 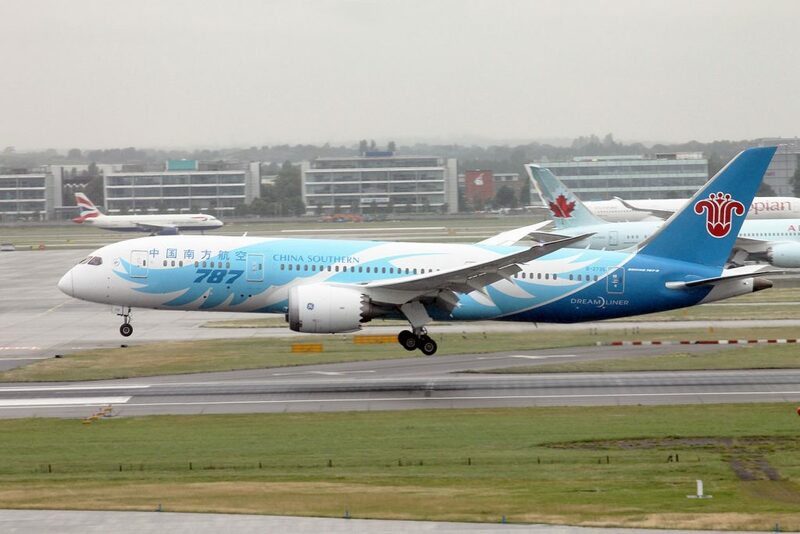 The national carrier of China comes in next with 392 aircraft. It also flies the Airbus A320neo and Boeing 737 MAX, and like other Chinese carriers has committed to the new Comac C919 which is due in the future. 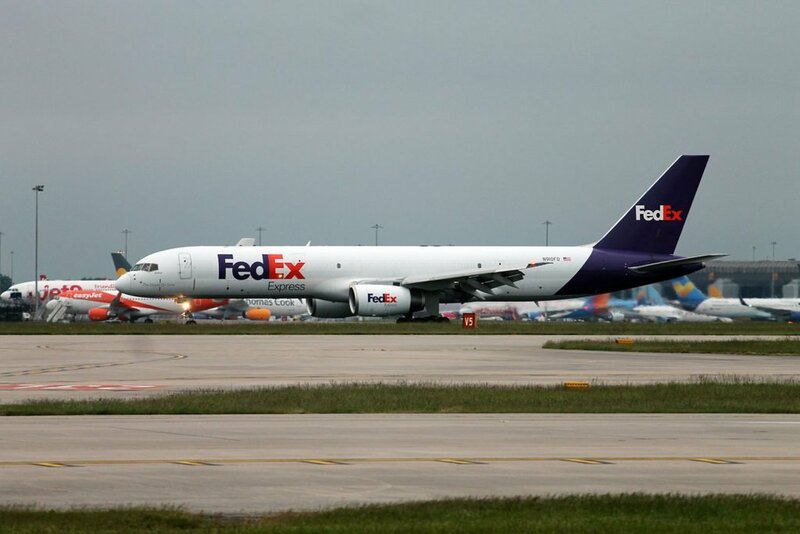 The first cargo airline to feature on the list, FedEx Express operates 371 mainline aircraft (with a further 286 in its FedEx Feeder fleet which is contracted to other carriers). 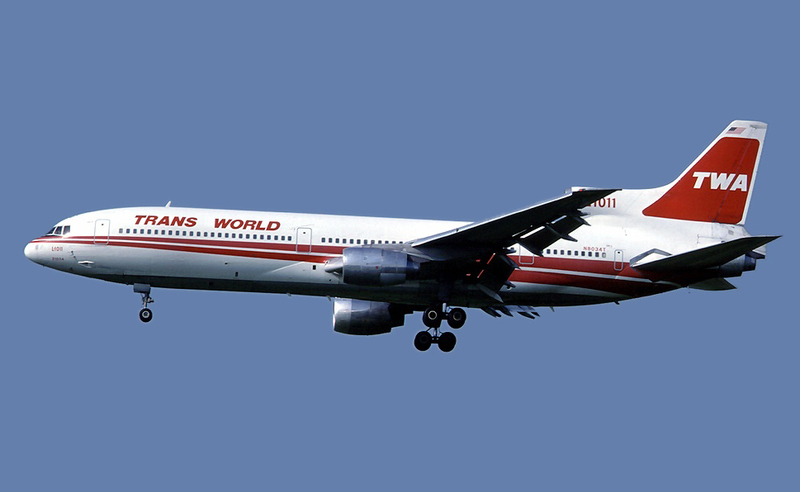 It is notable for operating many classic aircraft still, but is modernising with the acquisition of brand new Boeing 767-300 and 777 freighters. 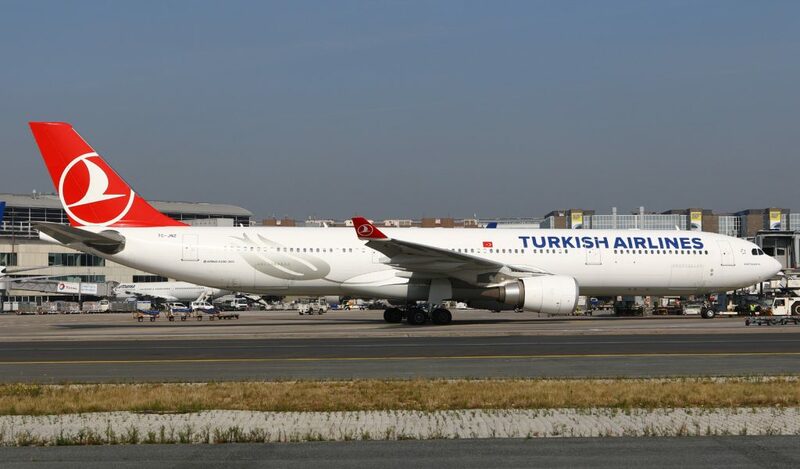 The largest airline in the Eastern Europe/Middle East region, despite the dominance of carriers like Emirates, Etihad and Qatar Airways, is Turkish Airlines. Its mainline fleet has 329 aircraft (including 14 freighters) spread across Airbus and Boeing models, with new A321neo and 737 MAX aircraft on order. 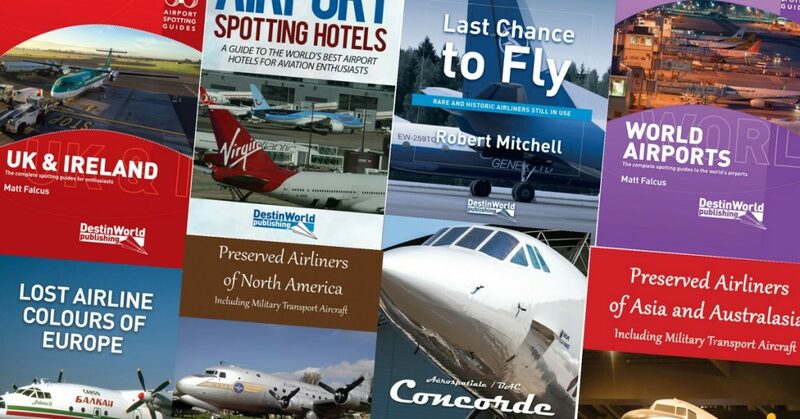 Aviation books for spotters, from Airport Spotting Blog. Click here. Next, we look at the world’s largest airlines by number of destinations served. The logistics in operating to over 720 destinations across America and worldwide is truly impressive. 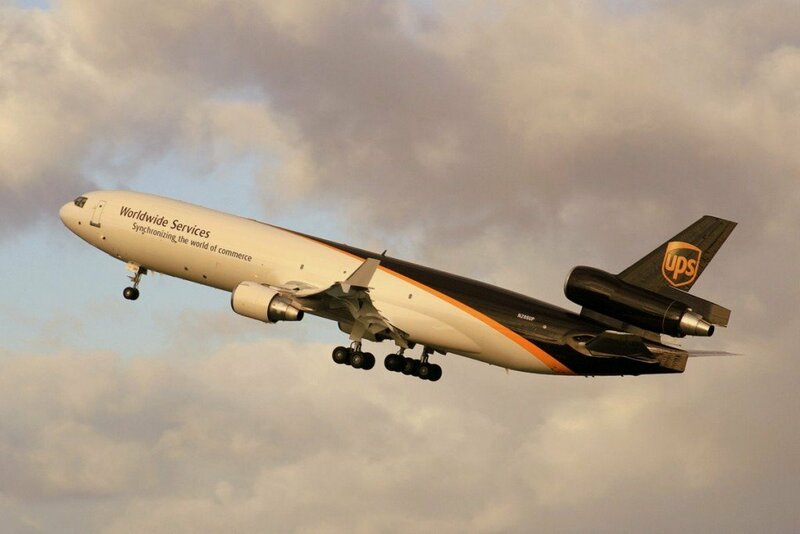 UPS Airlines’s fleet did not make the top 10, at just over 230 aircraft, but it certainly covers most destinations through utilising partner carriers. 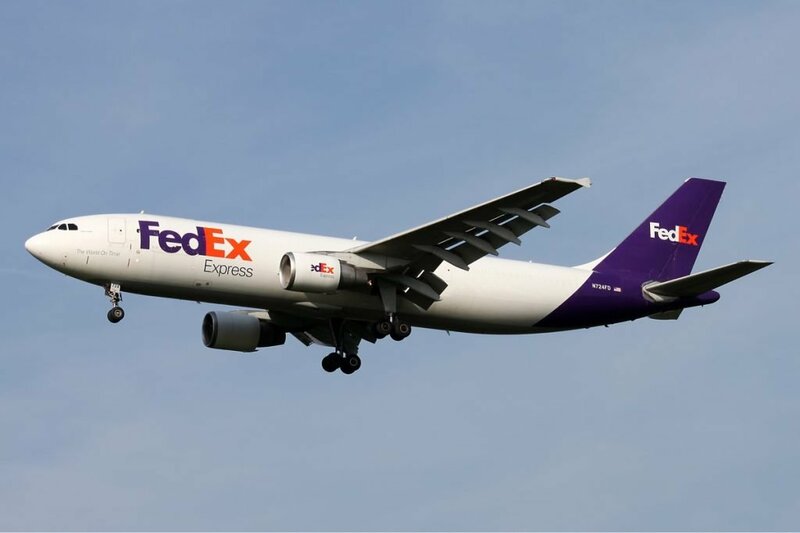 Following the theme of providing cargo logistics around the globe, FedEx Express and its feeder carriers reach 375 worldwide destinations. 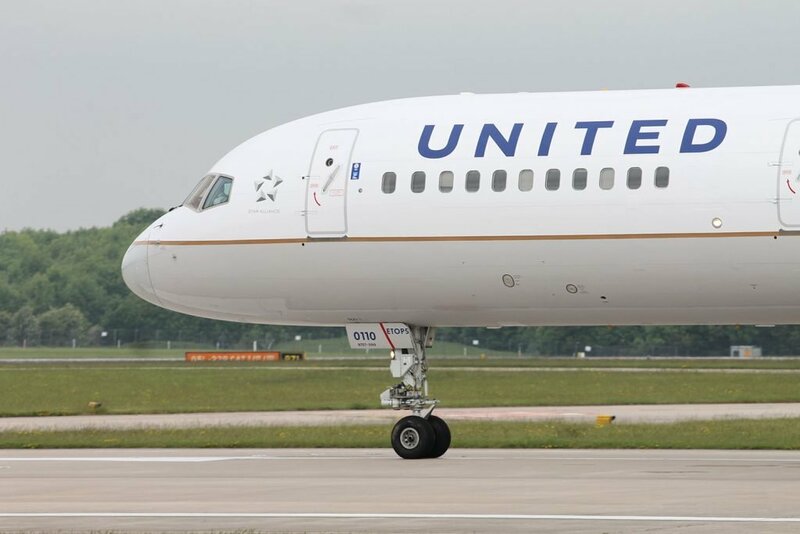 The largest passenger airline in terms of the number of destinations is United Airlines, across its mainline and United Express fleets, which serves 373 airports. Again, with its mainline and American Eagle operations, the largest airline by fleet size serves 350 destinations. 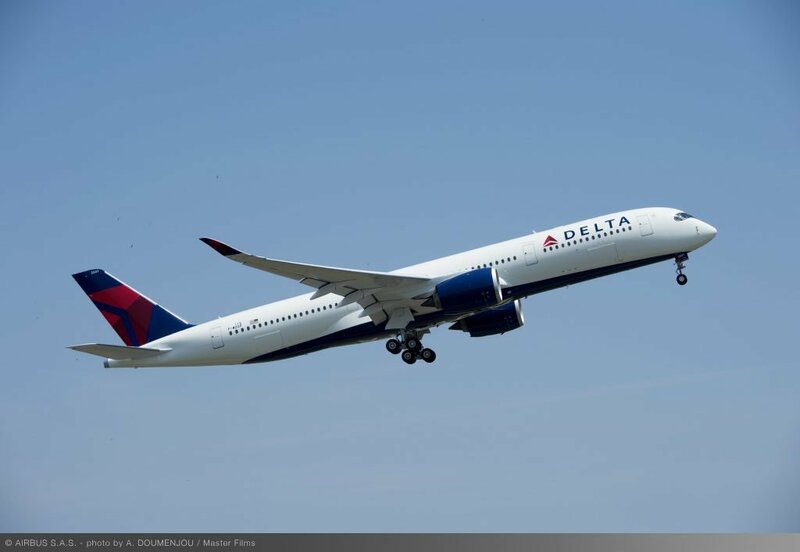 With 320 destinations around the world, Delta and Delta Connection are at the mid-point in the table. 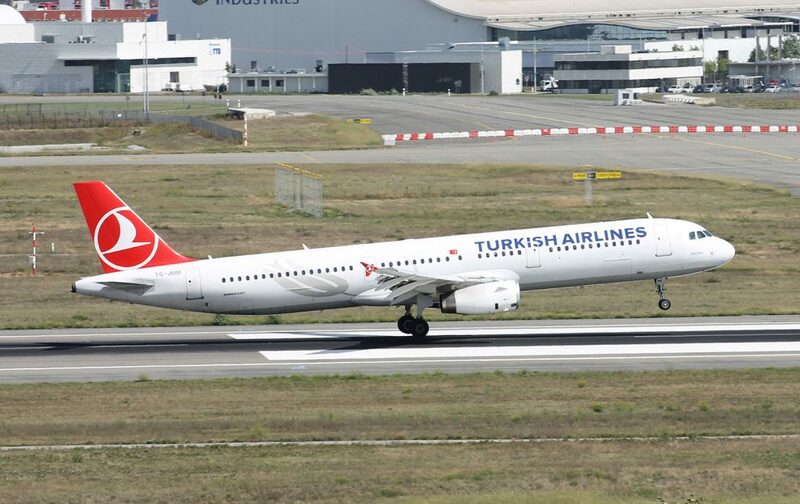 Part of Turkish Airlines’ impressive rise to prominence over the past decade has been in developing a network of flights connecting through its Istanbul hubs. 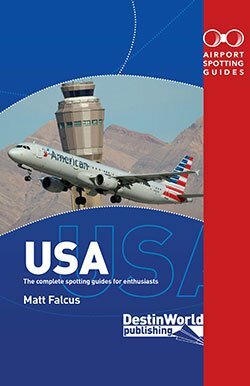 It currently serves 302 worldwide destinations. One of Europe’s dominant airlines, and recently awarded 5* status by Skytrax, is German national carrier Lufthansa. Including its regional subsidiaries, it serves 274 worldwide destinations. 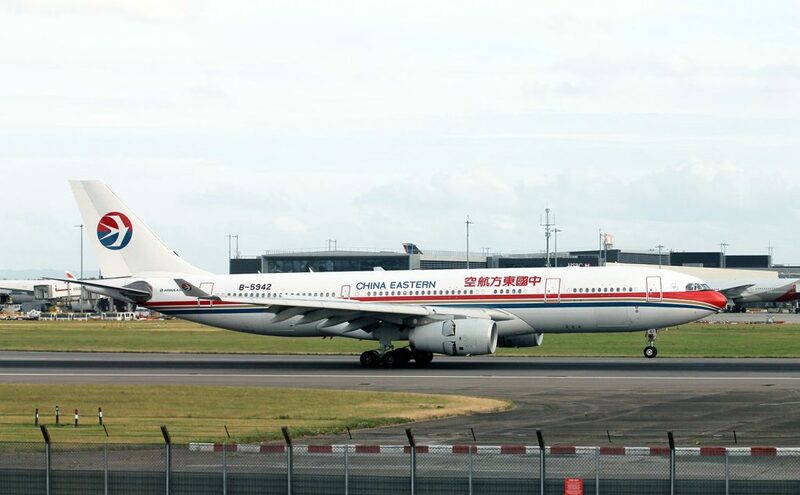 A star of Chinese aviation, China Eastern currently reaches 217 worldwide destinations, with domestic routes featuring heavily. 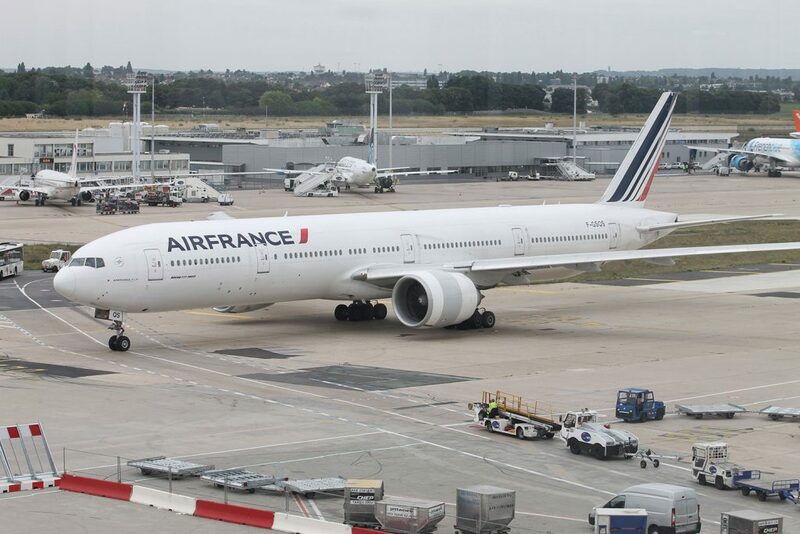 Another European airline with good connections is Air France, which has a network of 204 destinations across Europe and the rest of the world. In tenth position is Air China. 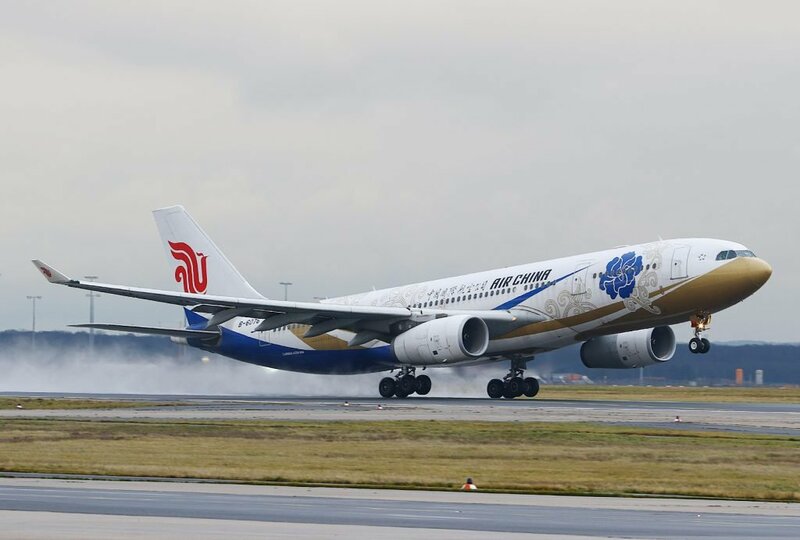 Again, it has a strong network of domestic routes across China, and links to cities around the world – 201 destinations in all. 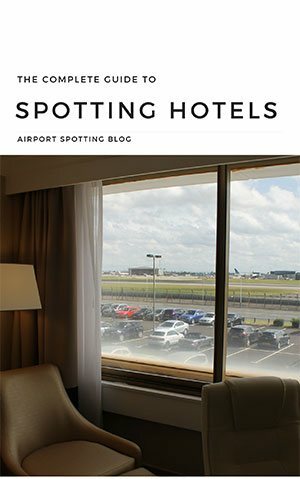 These lists are correct at the time of writing, but naturally airlines are changing all the time. New aircraft are delivered on a weekly basis, and every summer and winter season brings new destinations to their networks, and sees others retired. 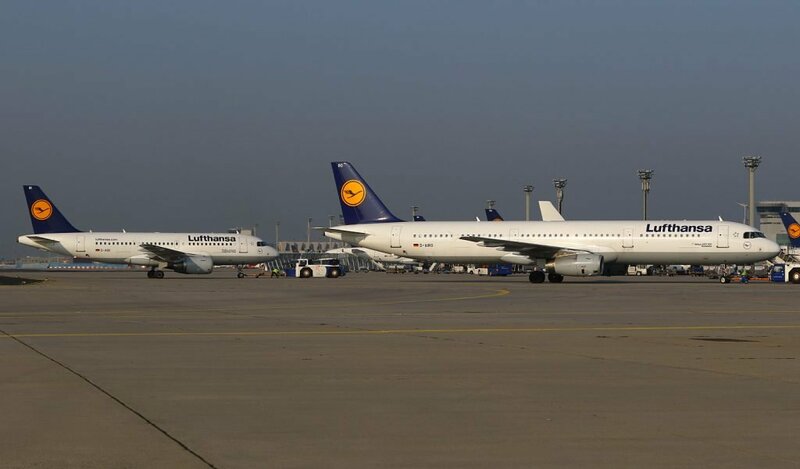 Will Lufthansa Start a Low Cost Carrier?